PayPal for Divi is a plugin for WordPress that is designed for use with the Divi theme by ElegantThemes. 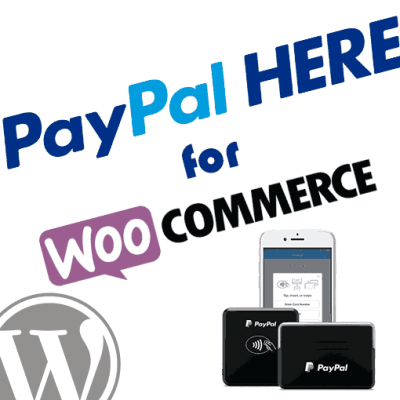 The plugin adds a PayPal Button module to the Divi Builder, which provides a simple interface for adding PayPal buttons to your content. 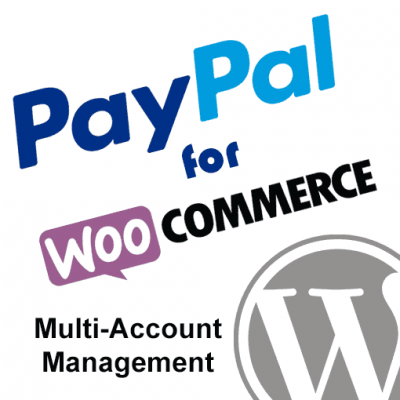 The plugin also supports the use of multiple PayPal accounts. This setup guide will walk you through the steps of configuring the plugin. If you have not yet installed the plugin and need help with that please review our install guide and then come back to this setup guide. 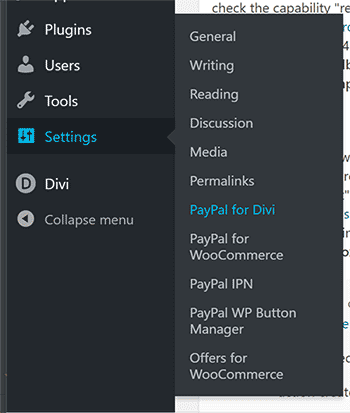 PayPal for Divi settings in WordPress admin panel. Add one or more PayPal accounts to be used with the PayPal for Divi module. Enter a name so that you can easily recognize the account you will be working with. 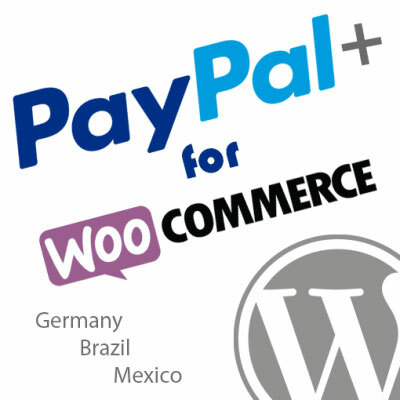 Enter the PayPal Account ID / Email Address for the account you are setting up. Set the PayPal Mode to Sandbox for a sandbox / test account, and Live for a live PayPal account. 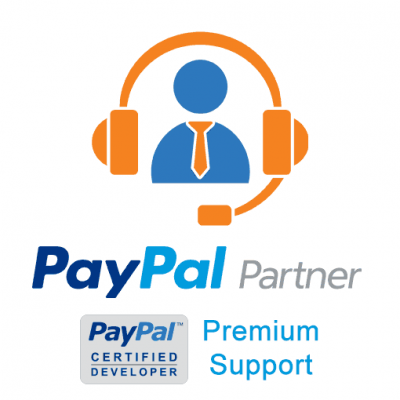 Repeat the steps for any additional PayPal accounts you would like to use with the PayPal for Divi module. 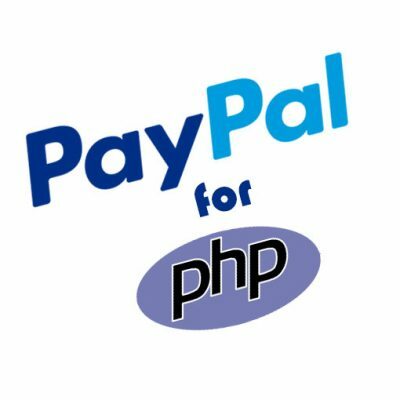 NOTE: If you are using our PayPal WP Button Manager plugin to create / manage your buttons, then you do not need to setup PayPal accounts here. Instead, build your buttons within the Button Manager tools, and then those buttons will be available for you to easily add from within the PayPal Button Divi module. 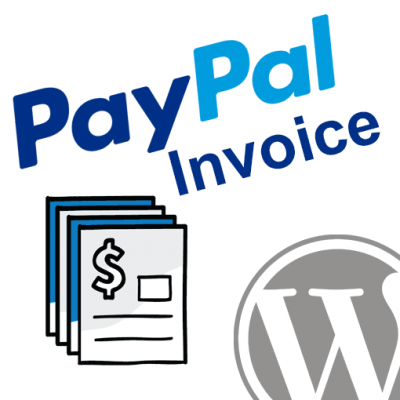 Now that you have configured at least one PayPal account in the PayPal for Divi settings you are ready to add PayPal buttons to your pages and posts using the Divi Builder.